Supplies - The Beadlady Craft Cafe and Art Studio - Imagine. Create. Inspire. 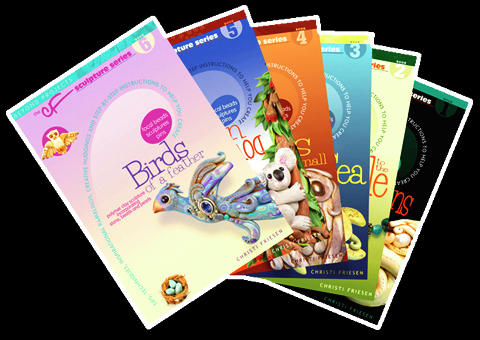 We are the exclusive distributor of Kato Polyclay products and Christi Friesen's books in the Philippines! All 6 books from the Beyond Projects series in one set. Titles include: Dragons, Jungle, Ocean, Cats, Down Under, Birds.